Before you wear yourself out Pesach cleaning, take a few moments to prepare for the positive commandment to tell the story of the Exodus. 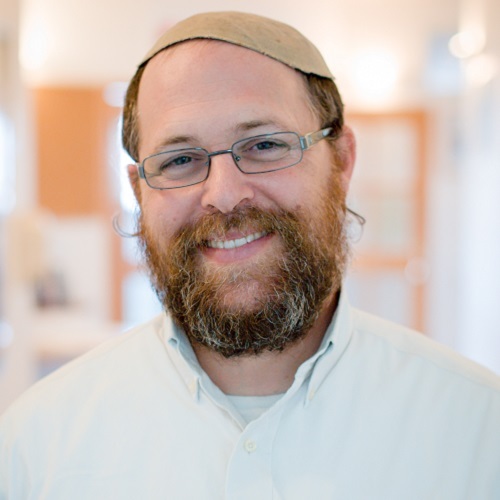 In this week’s special podcast for Pesach, Rabbi Mike Feuer explores Rambam’s understanding of this commandment, and what it can teach us about how to make memories. 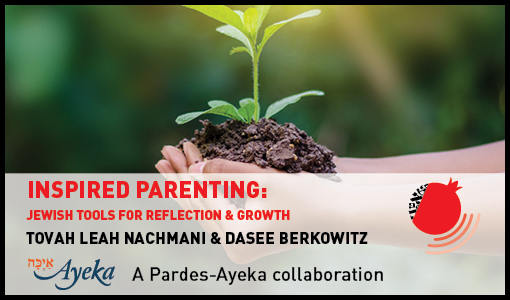 This podcast has been generously sponsored by Bob Karasov and Hanna Bloomfield in honor of their children. 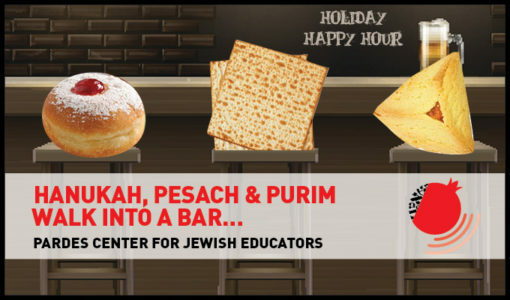 Check out The Pardes Center for Jewish Educators Interactive Seder Experience to bring both thoughtful introspection and light-hearted discussion to your seder table this year. Click here to find out more and to download your free copy today.